All of Bauer’s national full-DAB services (Absolute Radio, Absolute Radio 90s, KISS, Magic, Absolute 80s, heat, KISSTORY, Mellow Magic and Planet Rock) are currently in mono, but it does provide two stations in DAB+ in stereo, Jazz FM and Magic chilled. The SDL multiplex is currently full, but Bauer is removing heat Radio, making 80 kbit/s available. In a separate move, Absolute Radio 90s on D1 is swapping with KISSTORY on SDL (D2). Launching a radio station in stereo should not be a news headline in 2019, but the industry has long decided it would rather provide more services in mono than fewer services in stereo. 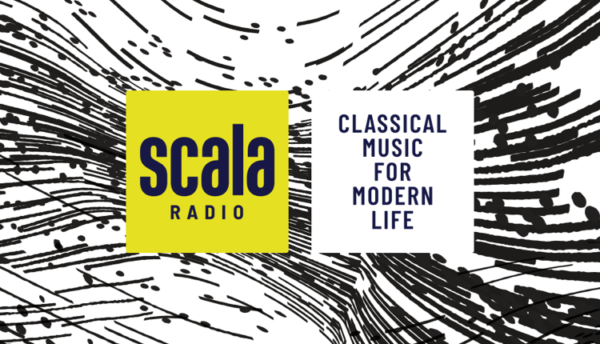 A radio station playing classical music needs to be in stereo to fully appreciate the content, and if Scala Radio has any chance of competing with Classic FM, it needs to at least match its bit rate of 128 kbit/s stereo. But as there is only 80 kbit/s available, we suspect Bauer has not finished moving bit rates around just yet. We’ve asked if any other services are being removed and downgraded to accommodate Scala Radio but a spokesperson said Bauer does not comment on speculation.